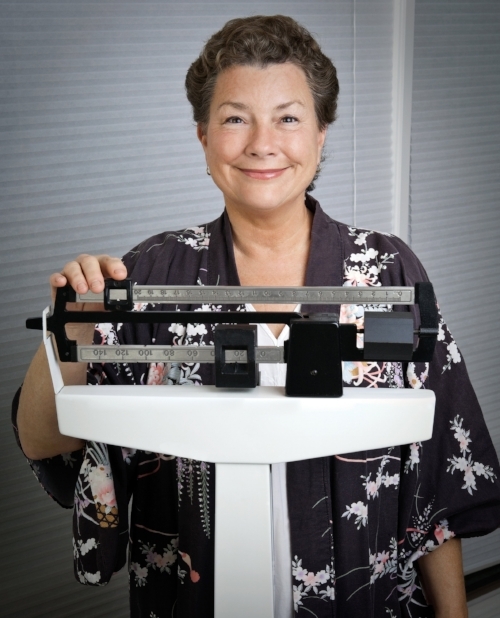 Personalized Weight Management: a thorough history, physical exam, lab review, and lifestyle analysis are done on the first visit. Nutritional advice that fits the patient’s preferences is offered. A personalized plan to increase movement and streamline distractions that can hinder weight loss is created. Finally, nutriceuticals and prescription medications are recommended to optimize weight loss. Nutritional and Medical Disease therapies: A variety of Medical and Nutritional disorders Benefit from an optimized nutritional plan. Personalized eating plans are created with the patient’s medical condition as the cornerstone. Food elimination, food combining and nutrient selection are a few techniques that are used to influence the disease at hand. Eating Disorders: Binge eating disorder, bulimia nervous and nights eating syndrome are several Issues that can be managed at the Weight and Wellness center of South Florida. Accountability, motivational interviewing and medications are several tools that are useful. Cardiometabolic syndrome:at least 25% of Americans have a cardio metabolic disorder and often it is undiagnosed and untreated. Nutritional management, activity, lifestyle balance and medications are combined to prevent major illnesses like heart attack, stroke and diabetes.